Good morning ladies! Hope this monday morning is treating you well. 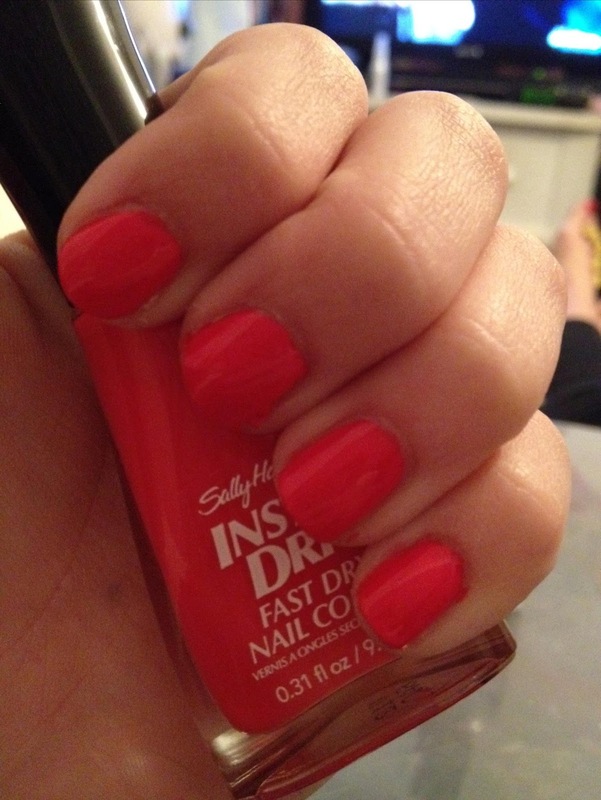 Today's manicure is Sally Hansen's Insta-Dri Sonic Bloom. 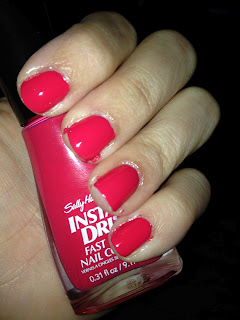 This beauty of a color I just love! The wonderful thing about this polish is you can get away with just one coat of color for a wonderful opaque color. The formula is smooth and creamy and the brush tip allows for a lot of coverage with minimal sweeps!